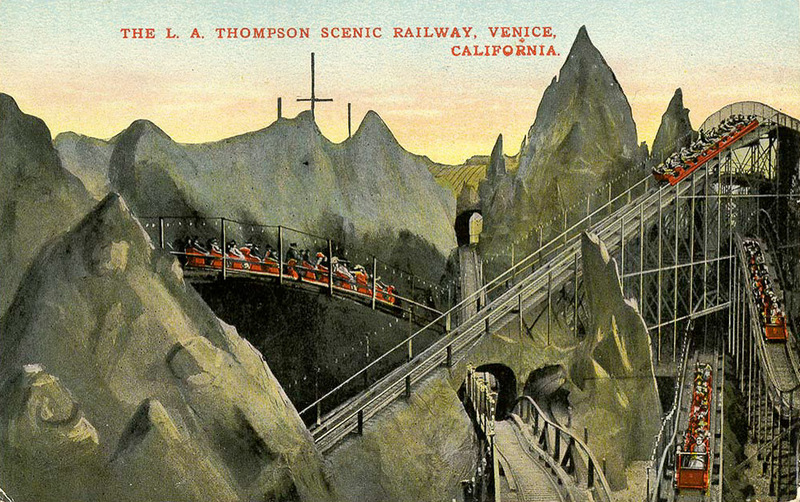 This fabulous rollercoaster opened on Venice, California’s Ocean Front Walk in 1910, and brought joy to visitors for nine years. Above postcard from the California Historical Society Flickr photostream; bottom photo from their own website. 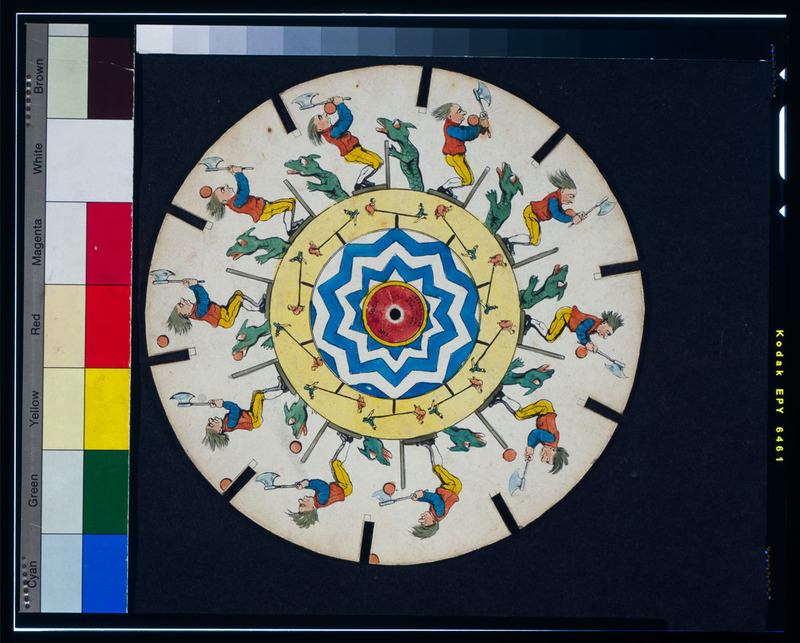 "The Bogle," Phenakistiscope from 1833.